The Mackie Bag for ProFX16 and ProFX16 v2 Mixers is designed to protect and carry your valuable mixer. The tote bag has a main compartment, an outer accessories pocket, and zippered closures. 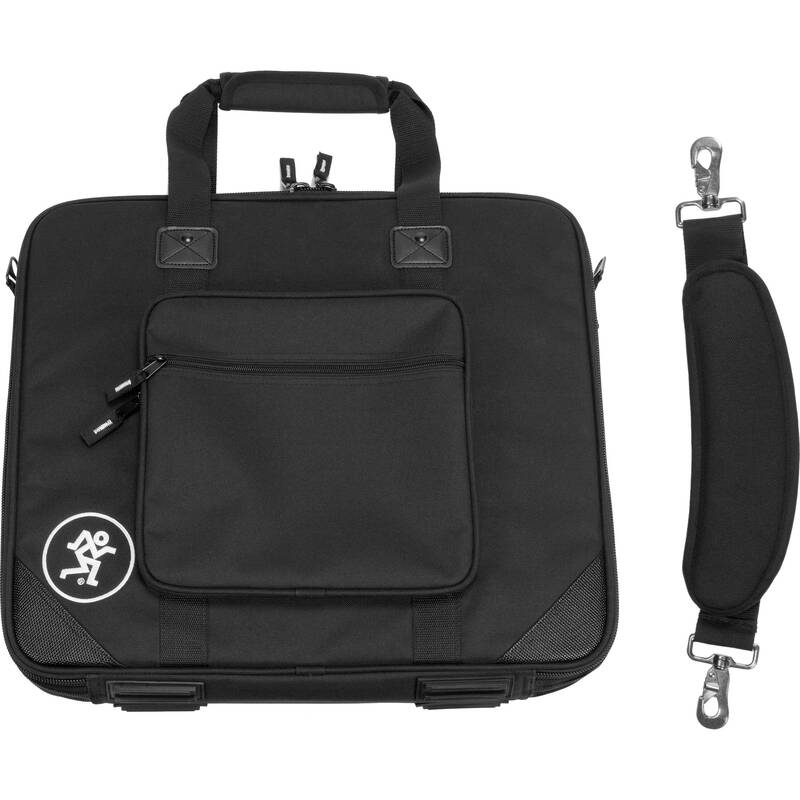 It can be carried using the two interlocking carry handles or the included removable, padded shoulder strap. Box Dimensions (LxWxH) 22.4 x 18.3 x 2.7"
Bag for ProFX16 and ProFX16 v2 Mixers is rated 5.0 out of 5 by 1.